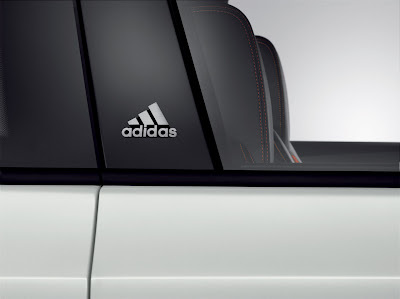 Volkswagen has unvieled a special edition Golf GTI Adidas. 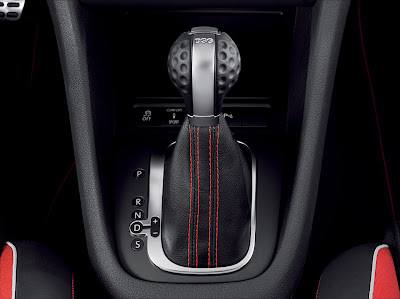 It features an Adidas badges, a golf ball gear knob, and other small ditails that makes this a unique Golf GTI. I have a 2003 Volkswagen GTI with 1.8t engine and I was wondering if I can fit a rear axle beam from a 2000-2005 mk4 volkswagen jetta with the same engine on my GTI?? 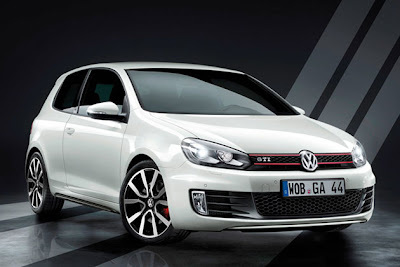 I cant find anywhere an axle thats from a gti.